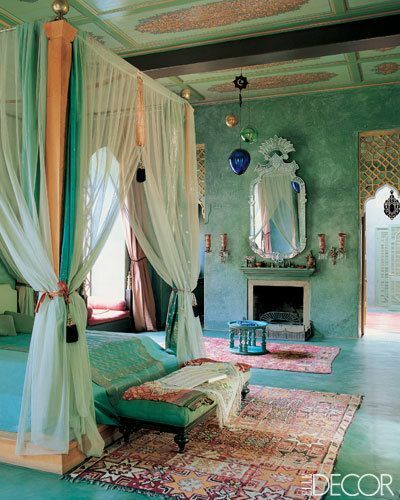 I love the rich hues of Moroccan and Indian fabrics and home wares. 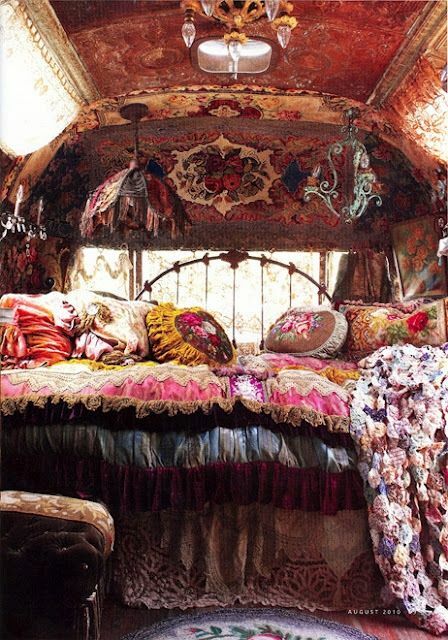 In my mind, Gypsies are bohemian, travelling with their colourful wares in tow, reading palms and dancing in the firelight. 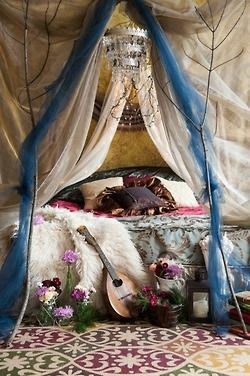 I know Im a dreamer but there is nothing wrong with that. 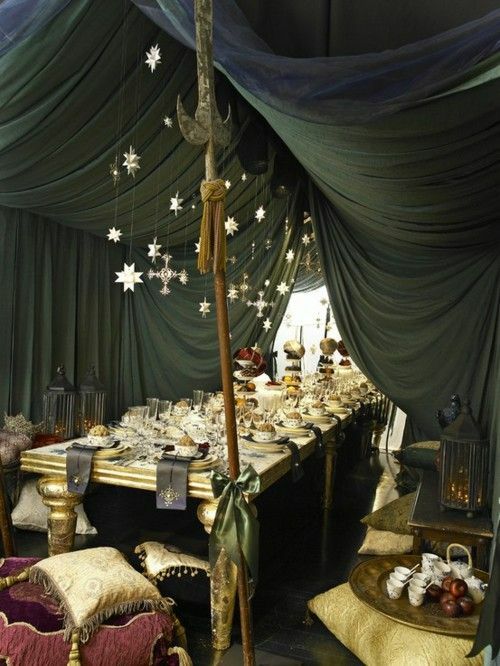 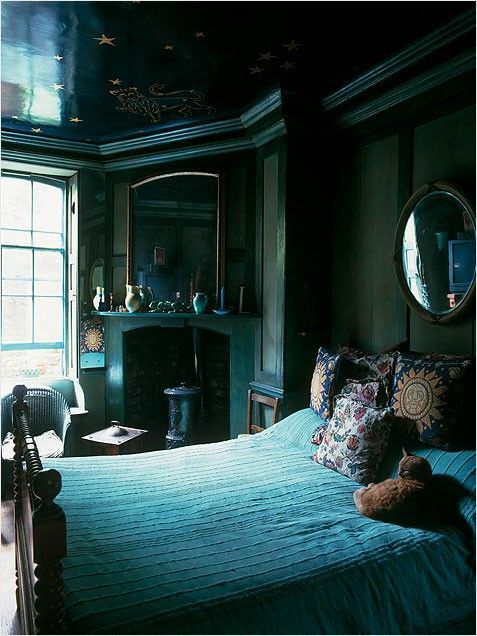 I have a loft bedroom that is currently unloved and unused, I was planning on a light coastal theme but when I see the images below, the very unpractical part of me wants to turn it into a mystical den! 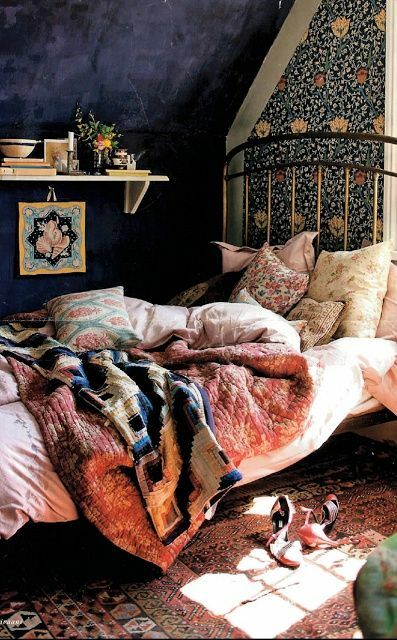 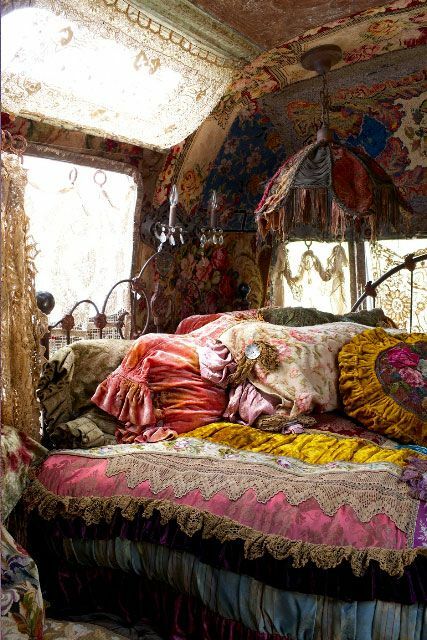 Have you got a room waiting for a bohemian makeover? 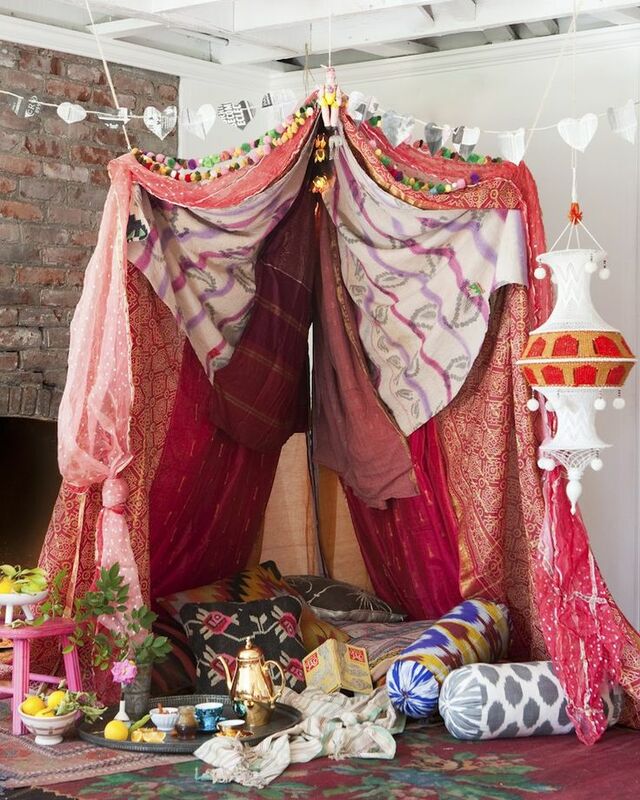 When I get my own place I’ve always imagined that my bedroom would be Moroccan themed, love the pictures!